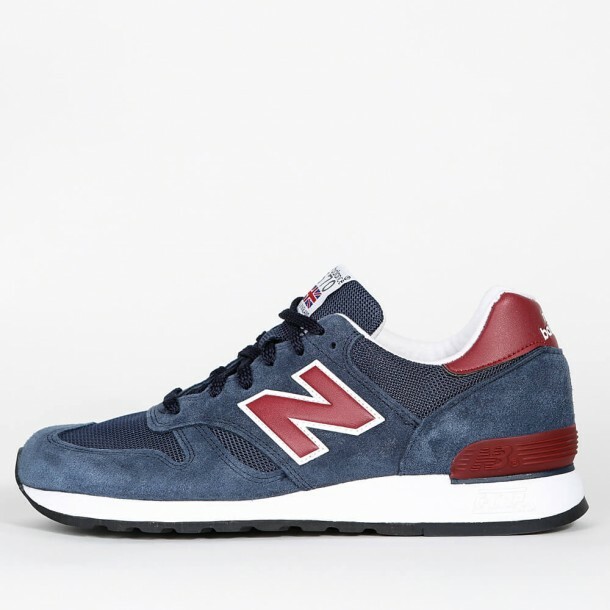 The M670 is one of the classics by the US-American manufacturer of sports equipment since its release in 1984. 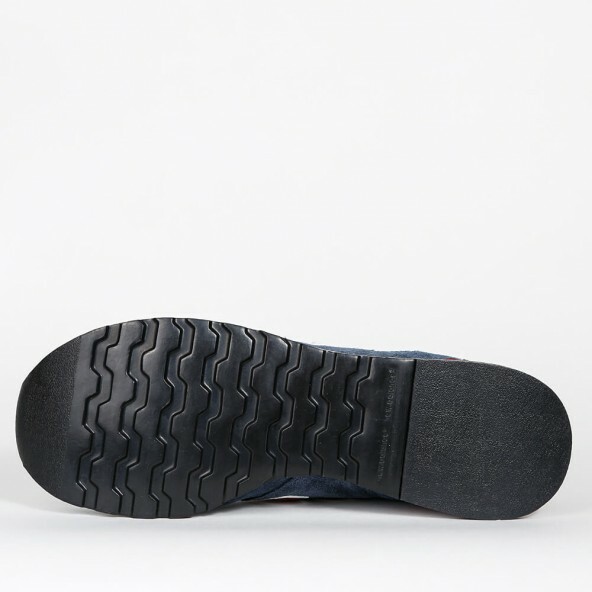 The M670 SNR's still got this classic shape and a unique wearing comfort and is officially "Made in England" which stands for an extraordinary quality of the product that's got the Union Jack applied on a patch on the tongue of the sneaker. 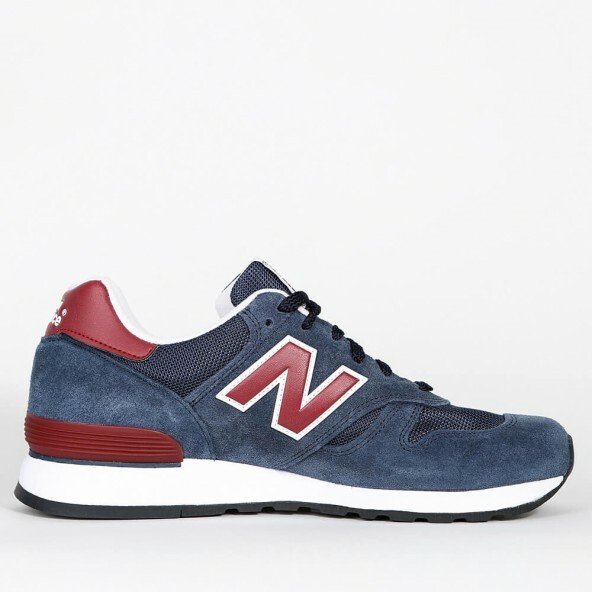 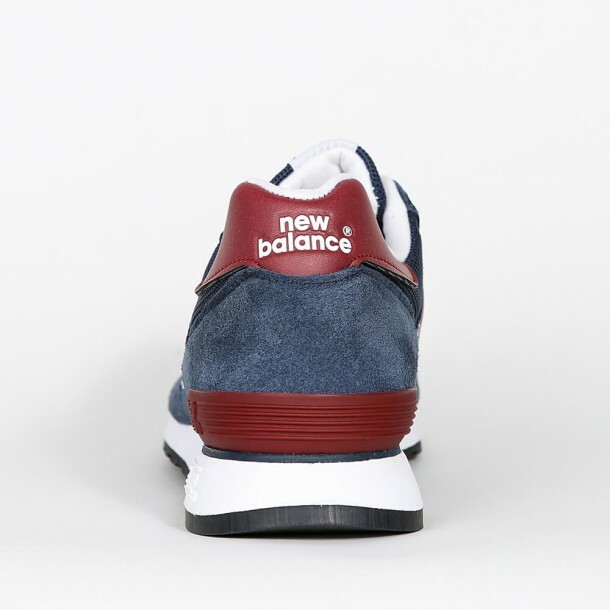 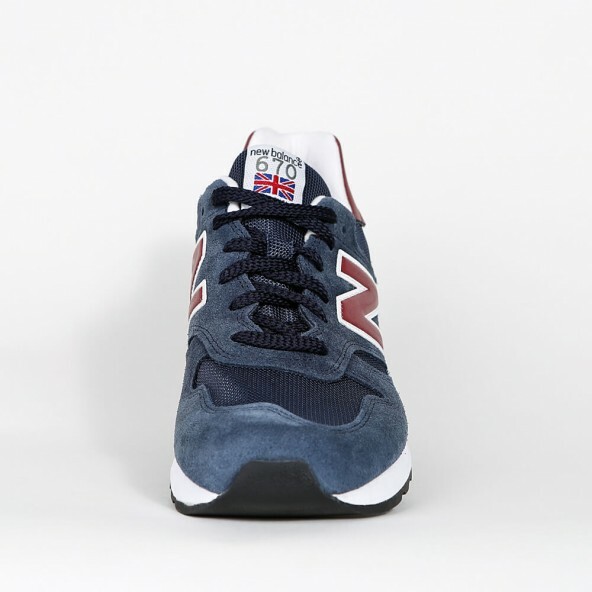 Also the upper of the SNR shines with a varied material mix that provides the popular and typical New Balance look.